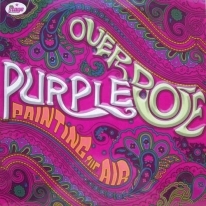 "Painting The Air" is a seminal work that will satisfy all the psych-heads and the connoisseurs of the scene and is evidently one of the most important psychedelic releases to come out in 2004!!! LP: Sold Out! CD: Last copies!! !